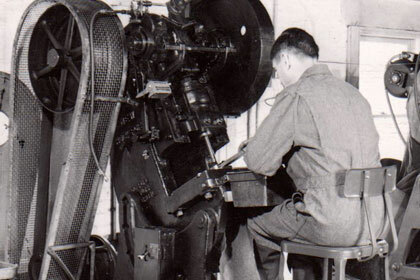 As a division of Jagemann™ Stamping Company, founded in 1946 in Manitowoc, Wisconsin, Jagemann™ Sporting Group is backed by decades of manufacturing experience that allows us to build high-quality pistol brass, rifle brass, and automotive-grade pistol magazines for professional shooters everywhere. 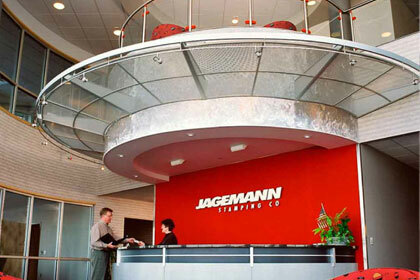 Borne from the automotive industry and refined over time to deliver durable and consistent sporting components, Jagemann™ Sporting Group has become one of the largest brass manufacturers in the country, with more than 300 million pieces of brass manufactured each year. 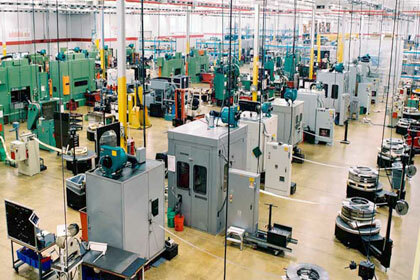 Proud of our American-made components and capabilities, we’re also a privately-held company with complete control over the manufacturing process. This results in a number of advantages when it comes to the brass and magazines that leave our state-of-the-art facility. At Jagemann™, the target is quality. From the selection of premium brass cups, to the drawing process, and the final stamping, we closely monitor each run to produce flawless, top-of-the-line reloading brass. The result? An exceptional product that excels in an environment where there is no room for error. 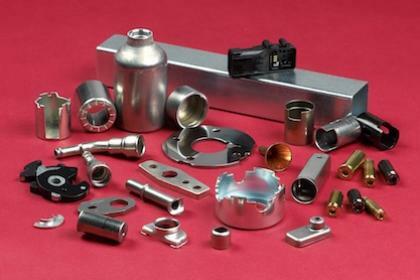 Our in-house tooling and engineering capabilities, including plastic molding and value-added services, provide the flexibility to customize brass dimensions for use with specific projectiles. Plus, with automotive industry expertise, you’ll find our polymer pistol magazines feature superior strength and reliability.